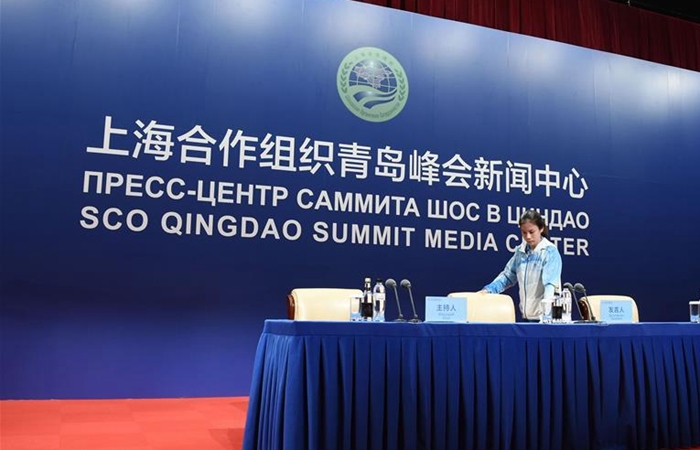 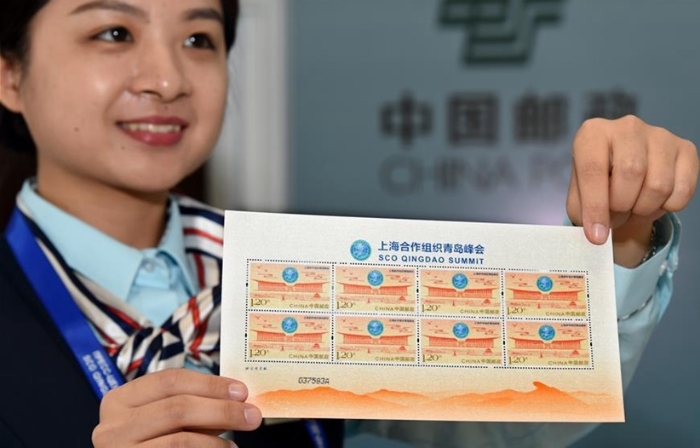 A roundup of the reported comments from government officials and foreign relations experts from around the world on the recently concluded SCO Summit in Qingdao, Shandong province. 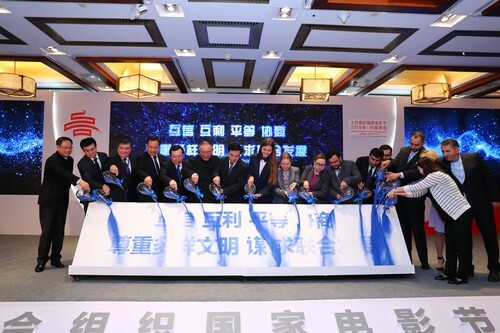 Serving as a unique opportunity to highlight culture and cooperation, the first SCO film festival held in Qingdao was a smashing success.? 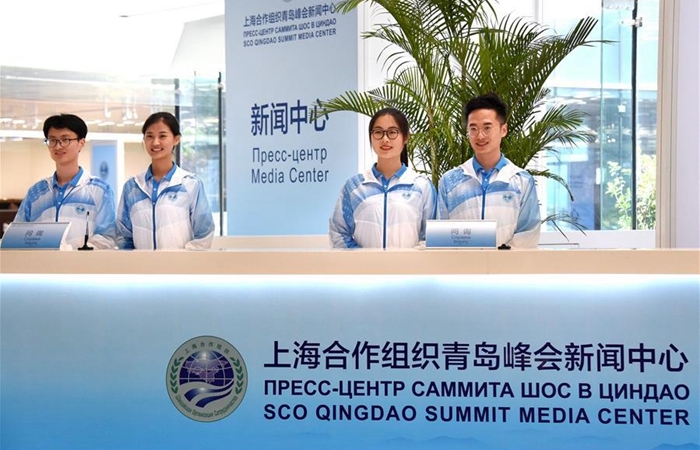 President Xi's speech at the 18th SCO summit in Qingdao has unveiled a new horizon, opened up a new world of peace and prosperity. 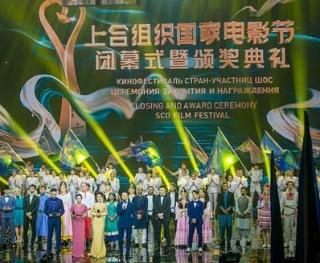 The Shanghai Cooperation Organization (SCO) film festival is scheduled to be held in Qingdao, Shandong Province from Wednesday to Sunday. 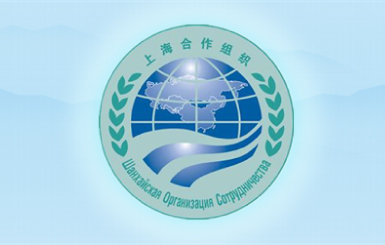 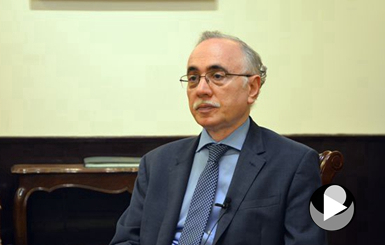 ?The Shanghai Cooperation Organization Summit in Qingdao will be a "new landmark" in the organization's development. 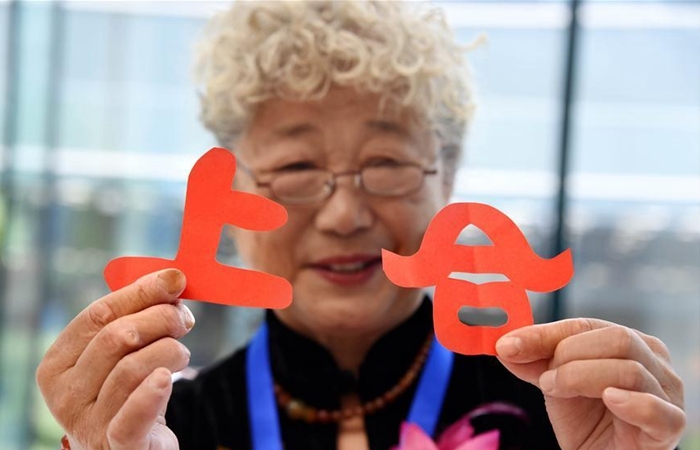 As the SCO continues to blossom in size, influence and stature it also offers an illustration of China’s style of leadership in an international context. 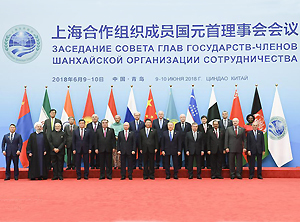 President of Pakistan Mamnoon Hussain met President of Uzbekistan Shavkat Mirziyoyev at Qingdao, China, on June 10, 2018. 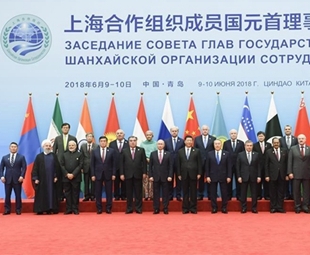 President of Pakistan Mamnoon Hussain met his Russian counterpart Vladimir Putin on the sidelines of the SCO Council of Heads of State meeting on June 10, 2018. 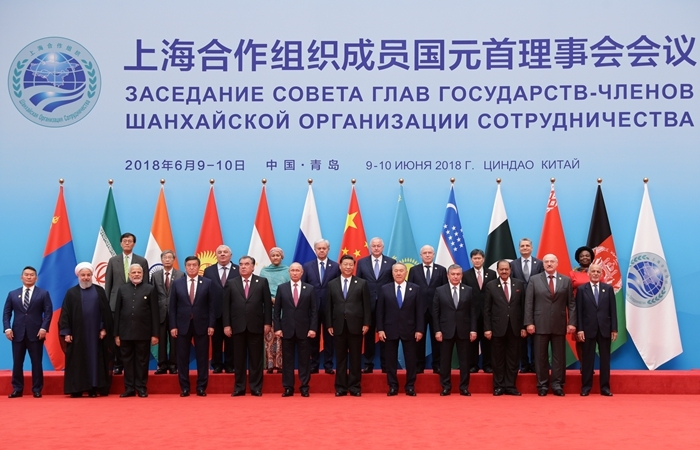 Chinese President Xi Jinping on Sunday said the new progress has been made by the Shanghai Cooperation Organization (SCO) since the accession of India and Pakistan. 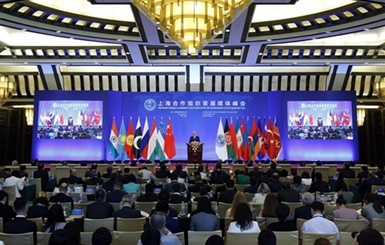 Broad consensus has been reached at the 18th Shanghai Cooperation Organization (SCO) summit, Chinese President Xi Jinping said Sunday.